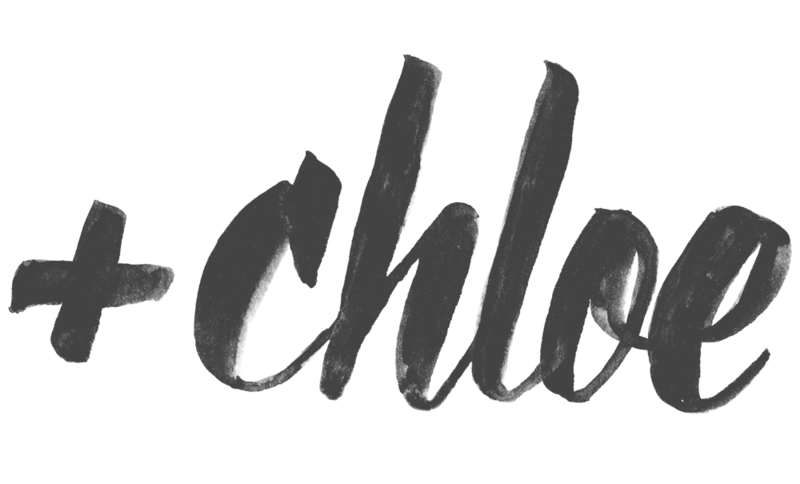 &chloe: 2012 holiday gift guide :: lebkuchen? 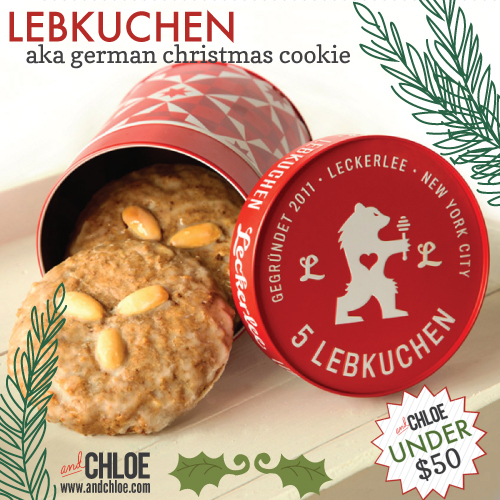 2012 holiday gift guide :: lebkuchen? *This and Harry & David organic pears will be my go-to food gift this year! And, you better believe I will be ordering some for myself. *Leckerlee’s lebkuchen tins follow the longstanding tradition of lebkuchen bakers presenting their wares in custom-designed decorative metal canisters. See some of the cool vintage tins here.